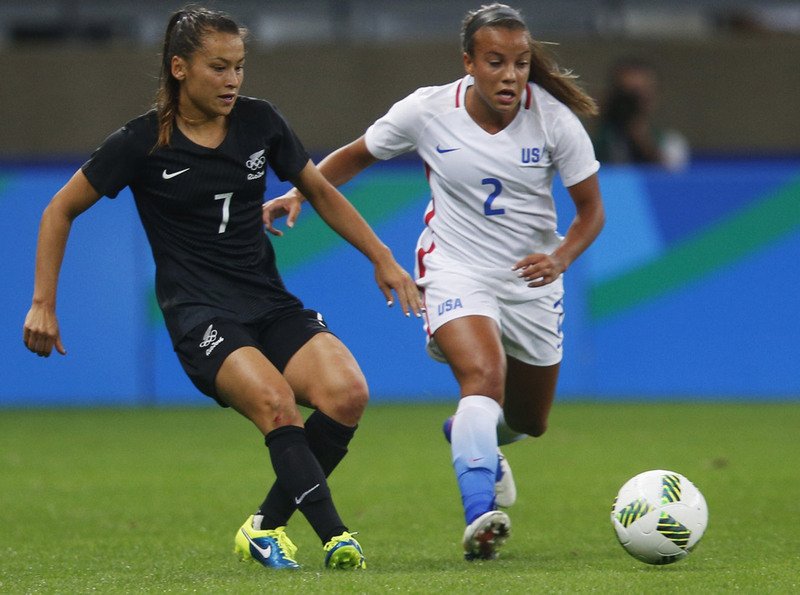 Football Ferns captain Ali Riley is set to take up a new challenge after agreeing terms with Chelsea Women. The 30-year-old defender will complete her move to the Women’s Super League One champions next month when current side FC Rosengard in Sweden reaches its mid-season break. Riley joined Rosengard in 2012 and won three Damallsvenskan and three Swedish Cups during her time with the club, and recently became a Swedish citizen. The United States-born Riley played for FC Gold Pride and Western New York Flash after playing college soccer at Stanford University. Riley debuted for New Zealand in 2007 and has made 95 appearances with the Football Ferns since.